Steel in the Air, Inc. regularly assists schools with cell tower leases on school district property. We represent schools and universities who see the upside of income that doesn’t require a budget meeting or tax increases to procure. 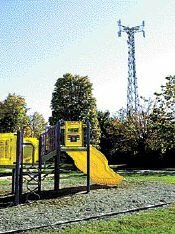 With the downturn in property tax valuations and increasing budgetary restraints, more schools are evaluating school cell towers as a source of income.